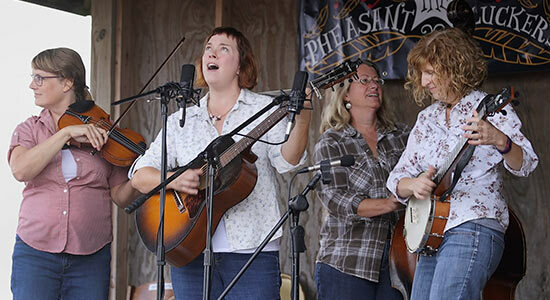 Our thoughts turn to Ciderfest Festivities as soon as the leaves begin turning red and gold! 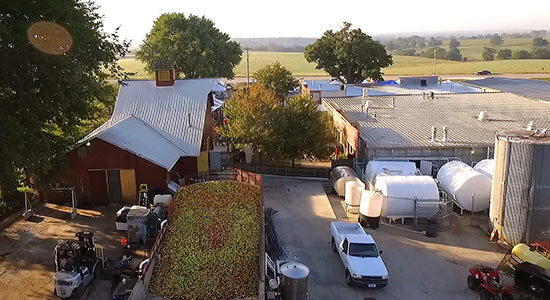 Here in Louisburg, Kansas, for two exciting weekends every autumn, Louisburg Cider Mill brings you some good old fashioned apple cider fun. Our Ciderfest is always held on the last weekend in September and the first weekend in October. There is no admission or parking fees to attend Ciderfest. Activities begin with the Louisburg Lions Pancake Breakfast, 8:30am – 11am. Other activities such as pony rides, inflatable slide, cider and donut-making and craft booths are ongoing throughout the day until 6 pm. 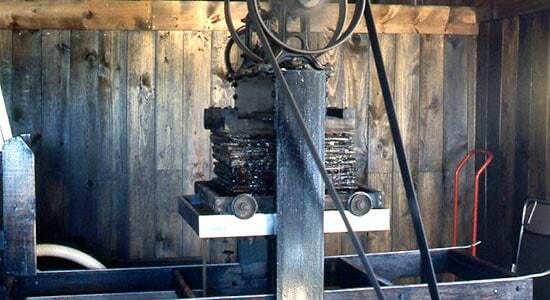 The first course of the Ciderfest is watching how apples are freshly pressed into 100% pure apple cider — from initial washing to the actual press. 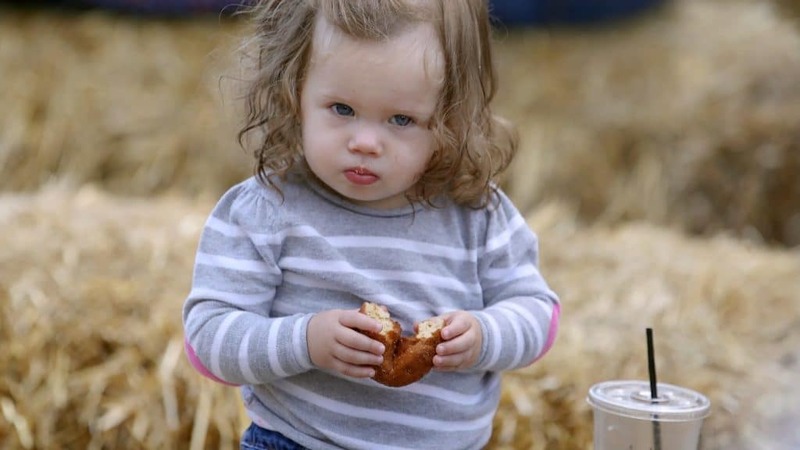 You can buy a cup of fresh hot or cold cider, munch on a cider doughnut, try a freshly dipped caramel apple, be there for the pancake breakfast, or sample a Lost Trail Root Beer — one of the soda treats that Louisburg Cider Mill has become famous for. 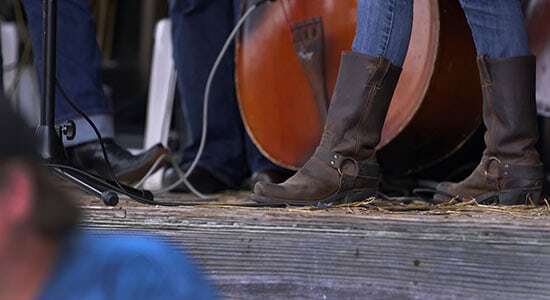 We hope visitors will tap their toes to live music with a bluegrass or country flare, seek out homemade kettle corn and other unique fare like fried pickles. A wide variety of arts and craft booths abound where you can find gifts such as original candles and home crafted furniture or homemade toys for the kids! Also at Ciderfest . . . 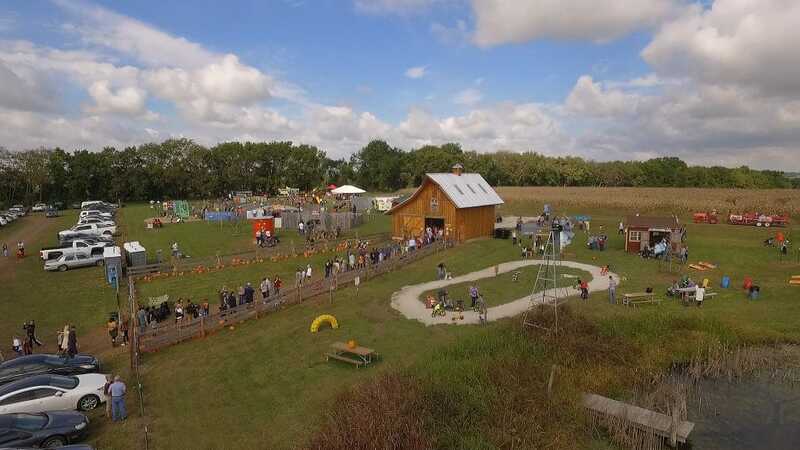 Kids of all ages can ride the hay wagon out to our huge pumpkin patch to pick their own pumpkin, experience our 10-acre corn maze, visit with farm animals, play on the hill slide, enjoy the picnic areas and take advantage of the great photo opportunities we’ve set up. The Family Farm has a $10 admission, children 3 and under are free. 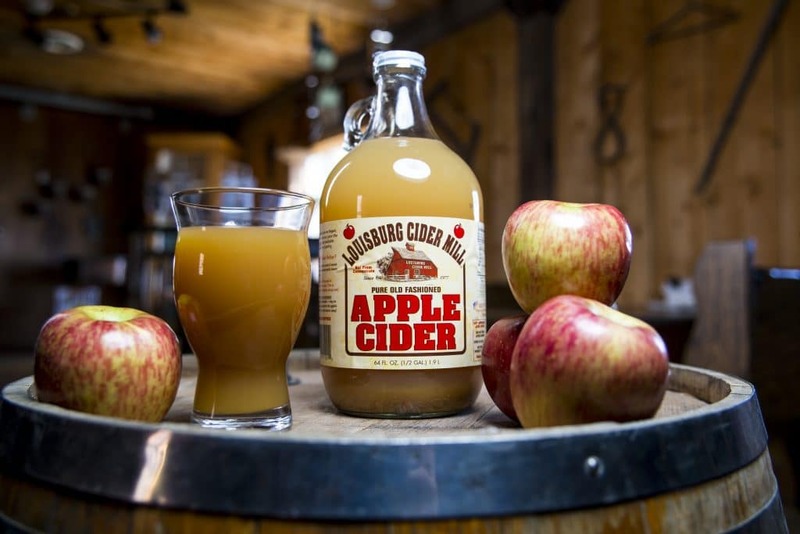 If you can’t make Ciderfest, our renowned Country Store is open year round! Stop by for great gifts and gift baskets. You’ll find old-fashioned charm, hospitality and fresh cider and cider donuts available every day. Crafters are invited to bring their wares to our 40th Annual Ciderfest being held on September 29th & 30th and October 6th & 7th. Last year the event drew more than 25,000 people during each two-day weekend. Space is limited. Preference is given to handmade arts & crafts. Commercial booths may be slotted if space is available at the last minute and at LCM discretion.